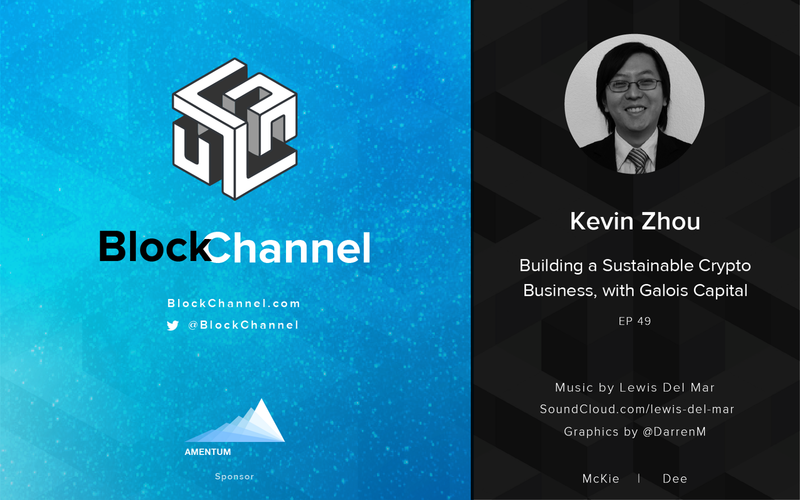 On this episode of BlockChannel, Mckie and Dee sit down with Amentum advisor, and mentor to Steven McKie, Kevin Zhou of Galois Capital. Kevin has been in the crypto space for many years, having worked as the Head of Trading at Kraken, and early employee of the exchange Buttercoin back in the day, Kevin has a new firm called Galois Capital. We sit back as he schools us on what it takes to get a crypto business up and running, and some lessons he’s learned along the way.